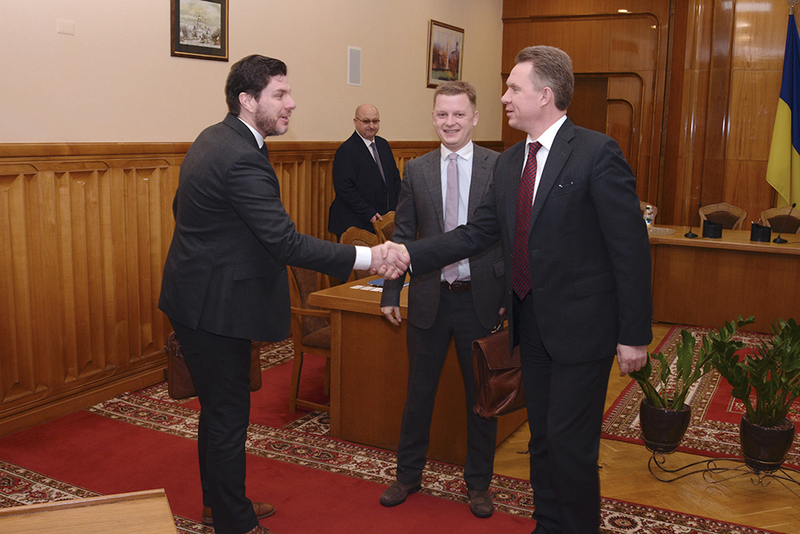 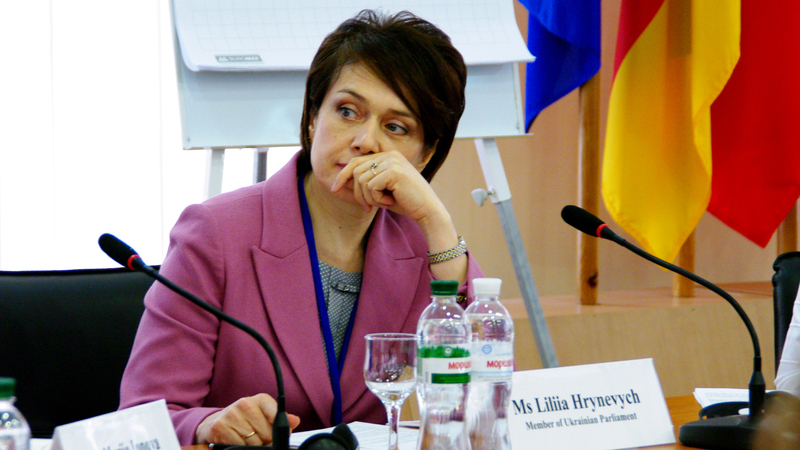 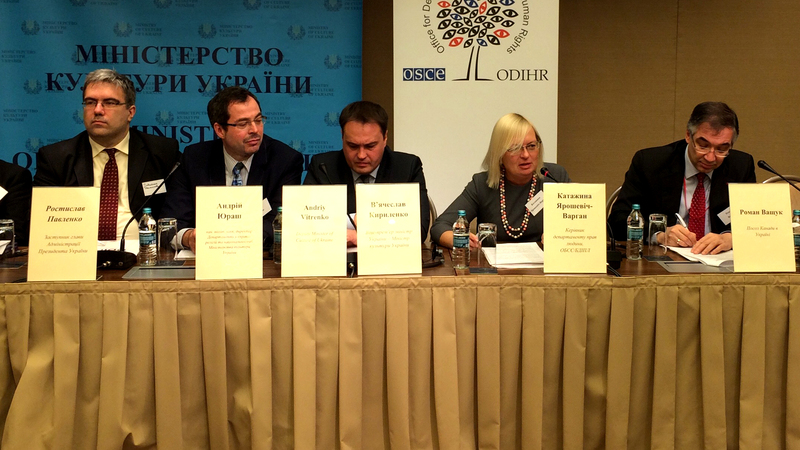 ODIHR has played an important role in the OSCE reaction to the crisis in and around Ukraine from its outset, beginning with the Human Rights Assessment Mission deployed to the country in March 2014, in co-operation with the OSCE High Commissioner for National Minorities. 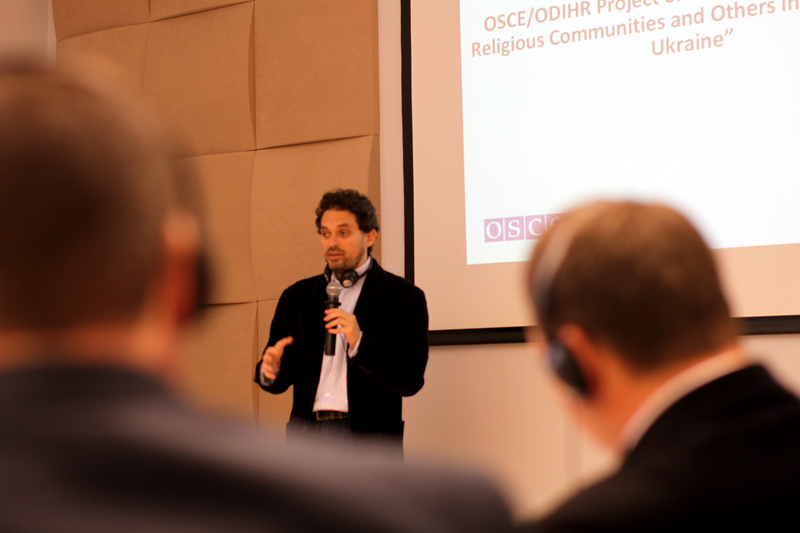 The Office is actively involved in continuing OSCE efforts to resolve the crisis, including through election observation, further assessment of the human rights situation in the country, monitoring the situation of Roma and Sinti, strengthening dialogue between the government and civil society, and promoting security of religious or belief communities and others in Ukraine. 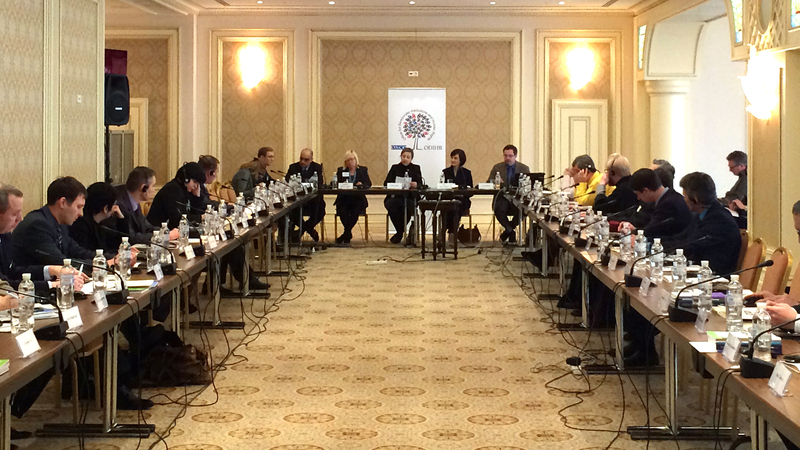 Human rights are truly inseparable from the notion of security. 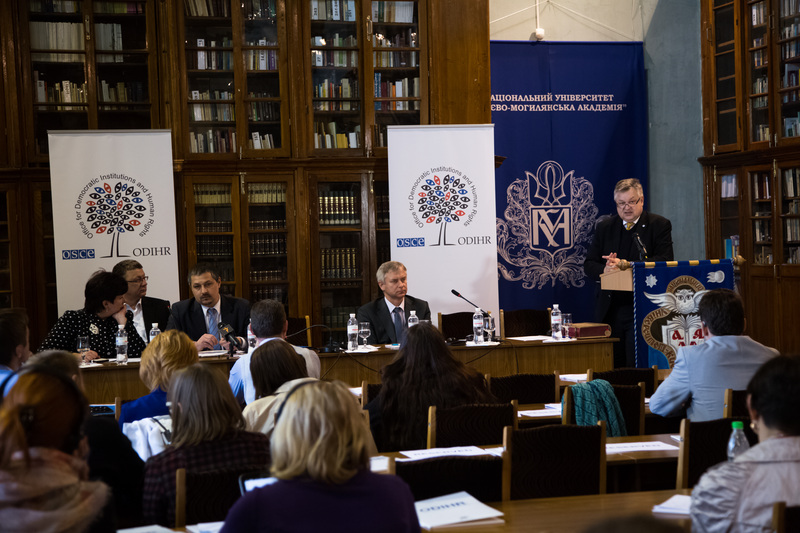 There can be no sustainable security without respect for human rights and resilient democratic institutions, as a culture of democracy is ultimately a culture of peace. 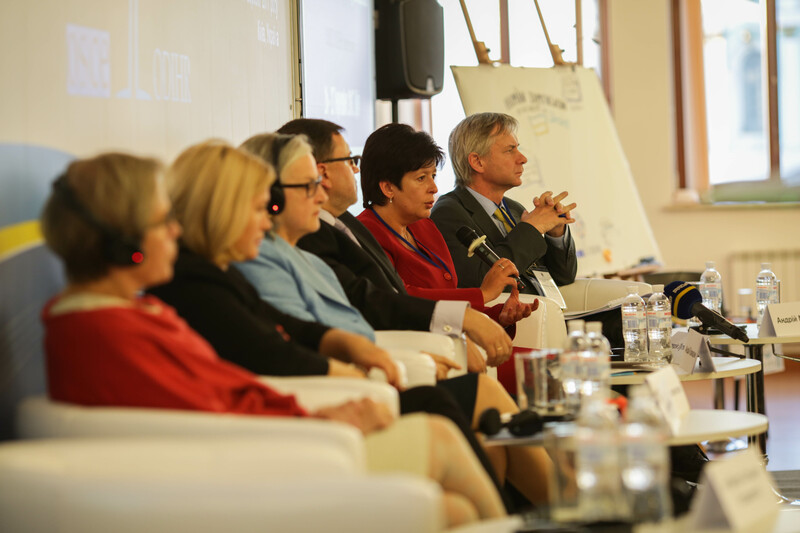 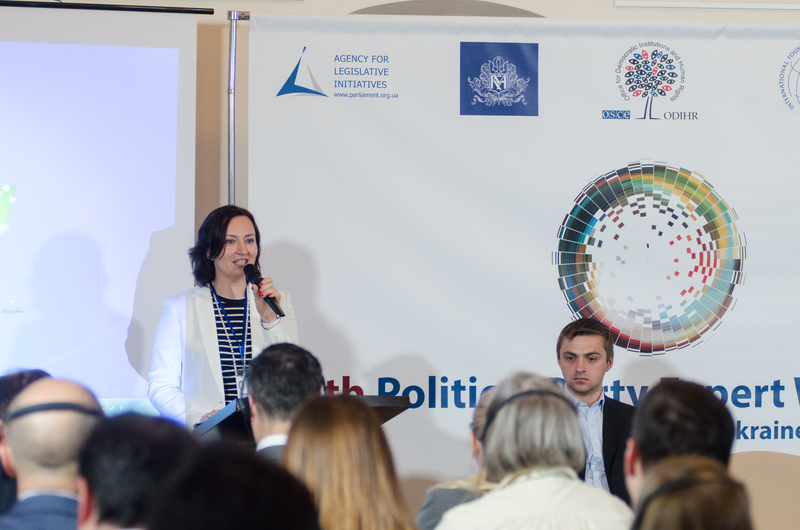 The international observers for the presidential election in Ukraine will present their preliminary post-election statement at a news conference on Monday, 1 April, in Kyiv. 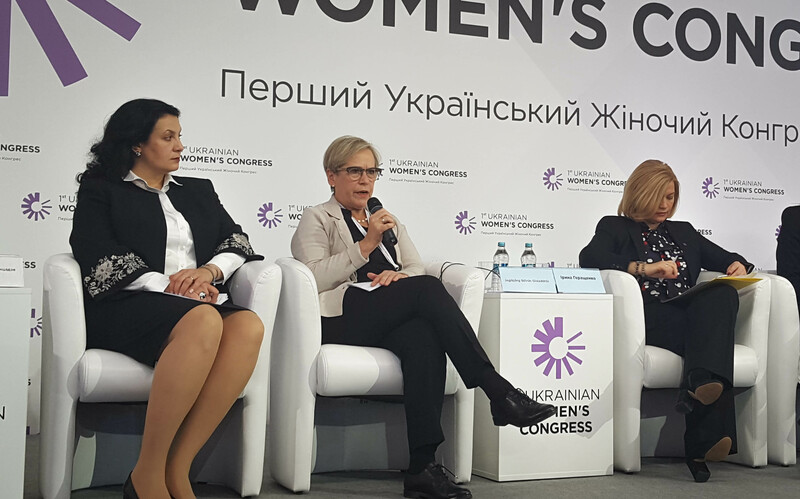 Director Gísladóttir today expressed her regret over the decision by the Ukrainian authorities to block Russian citizens from taking part in the ODIHR election observation mission for the 31 March presidential election in Ukraine. 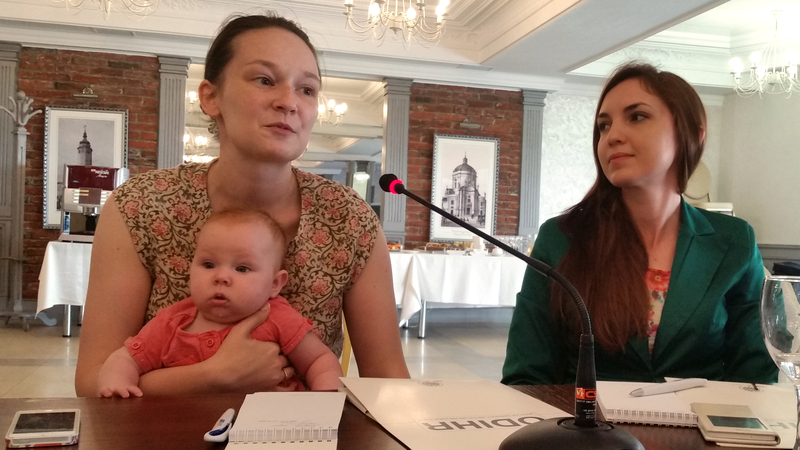 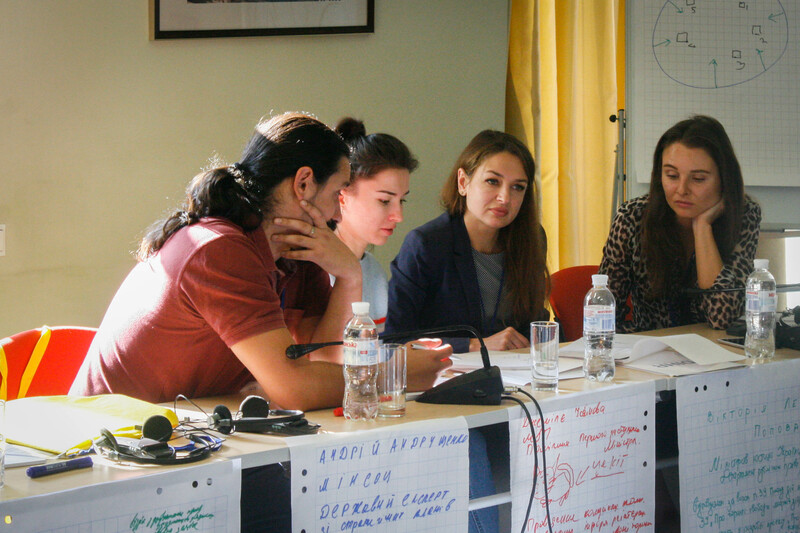 A group of Ukrainian civil society representatives improved their human rights monitoring skills, as well as their capacity to take measures to increase their own safety and security during a training course organized by the OSCE Office for Democratic Institutions and Human Rights (ODIHR) in Zaporizhzhia, Ukraine, from 12 to 17 November 2018. 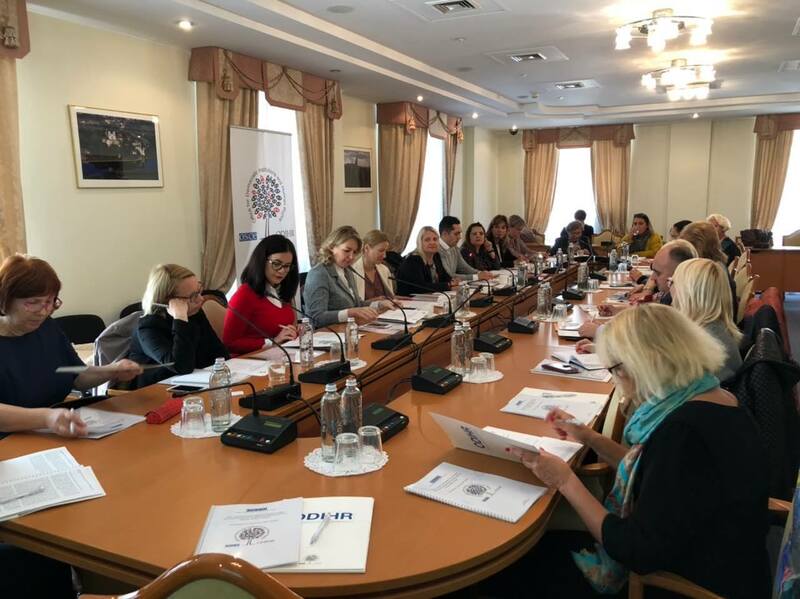 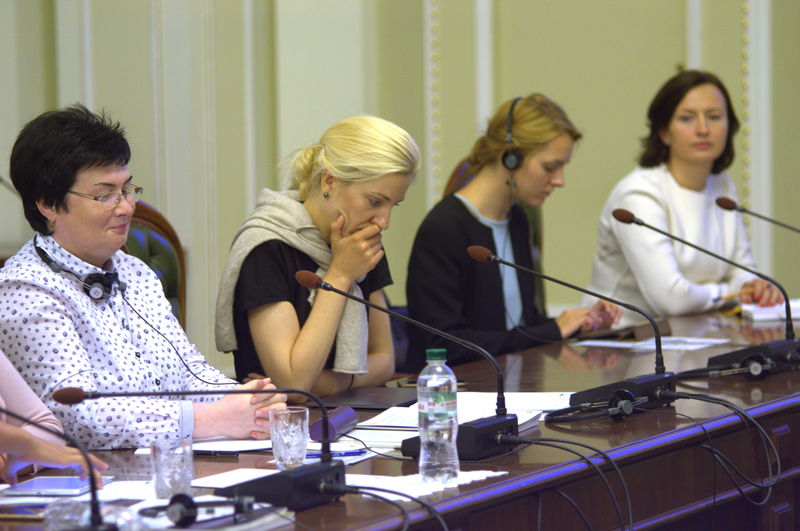 A presentation of a new report commissioned by the OSCE Office for Democratic Institutions and Human Rights (ODIHR) that examines the effectiveness of gender equality mechanisms at the regional level in Ukraine, was hosted by the Equal Opportunities Caucus of Ukraine’s parliament on 12 October 2018 in Kyiv. 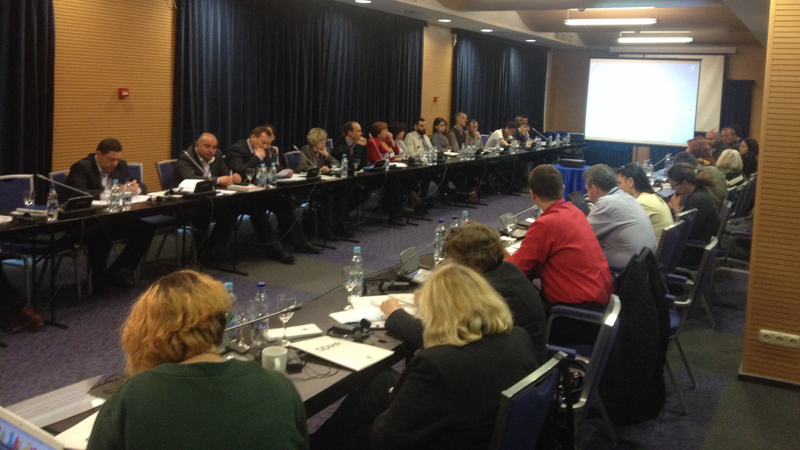 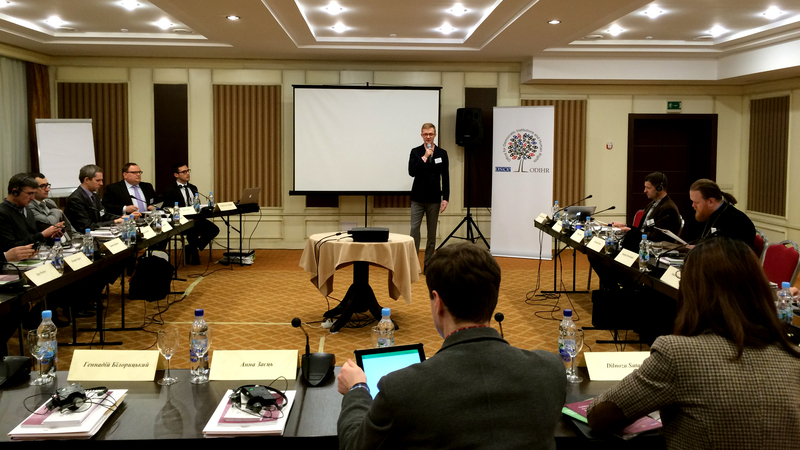 Monitoring the implementation of national human rights strategies and action plans was the focus of a workshop for Ukrainian civil servants organized by the OSCE Office for Democratic Institutions and Human Rights (ODIHR) from 1 to 3 October 2018 in Kyiv. 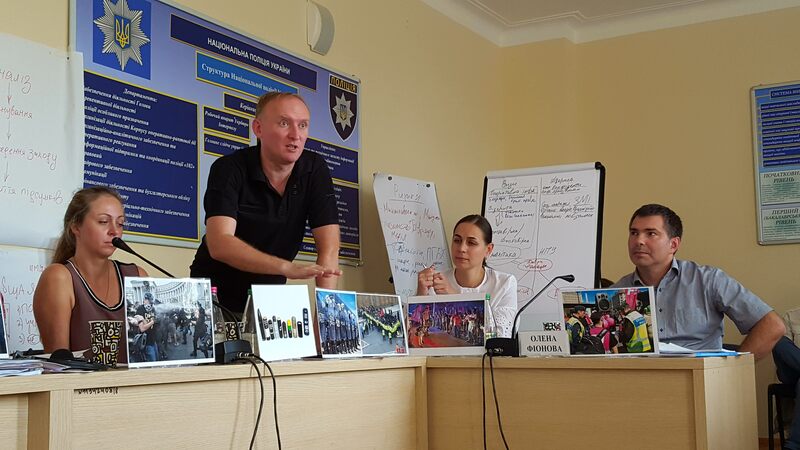 International human rights standards guaranteeing the freedom of peaceful assembly and good assembly policing practices were the focus of a train-the-trainer workshop for representatives of Ukrainian law enforcement training institutions and police, which took place in Kyiv from 27 to 31 August 2018. 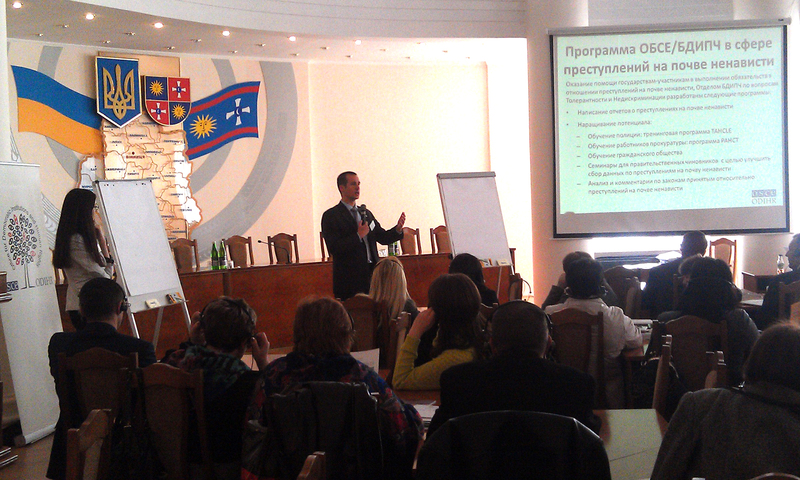 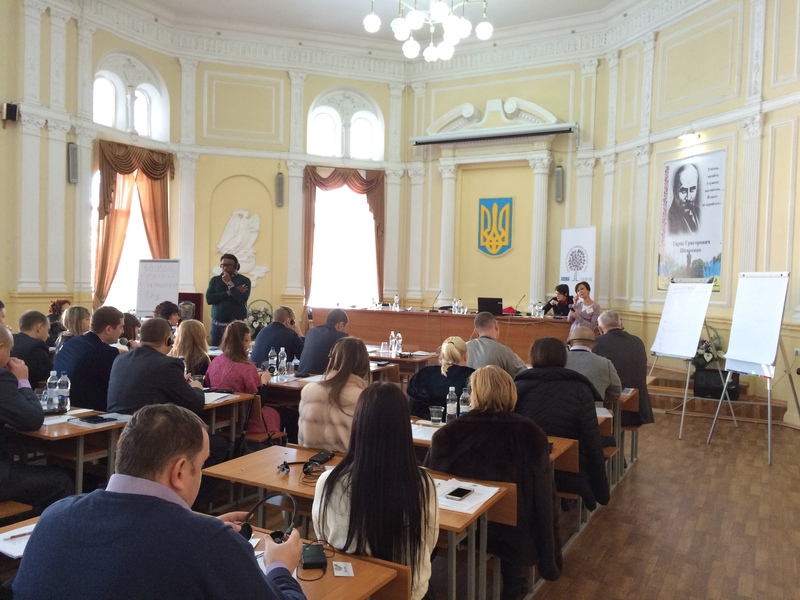 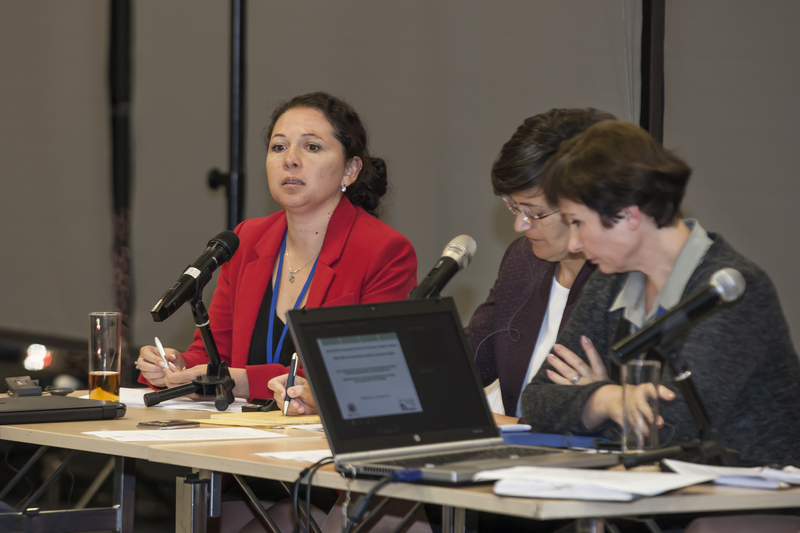 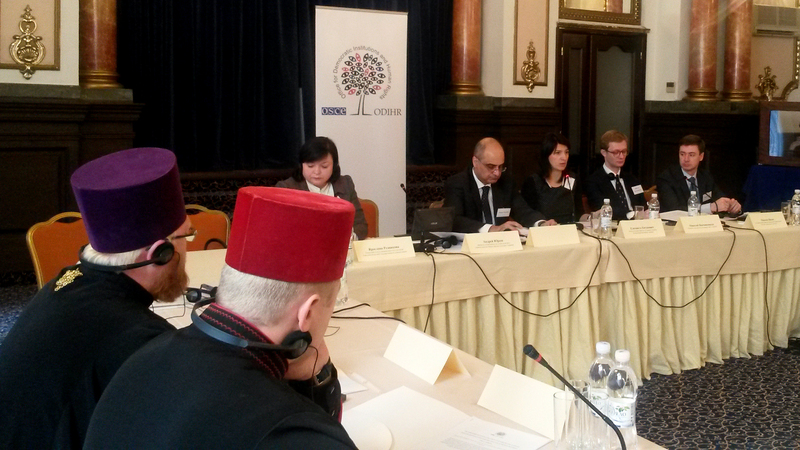 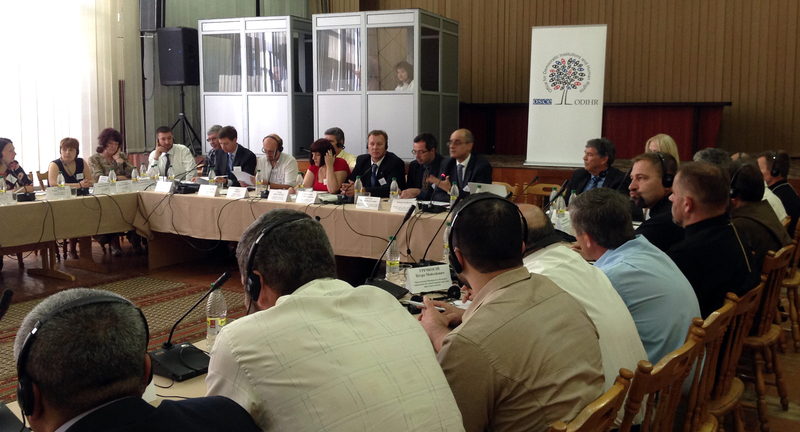 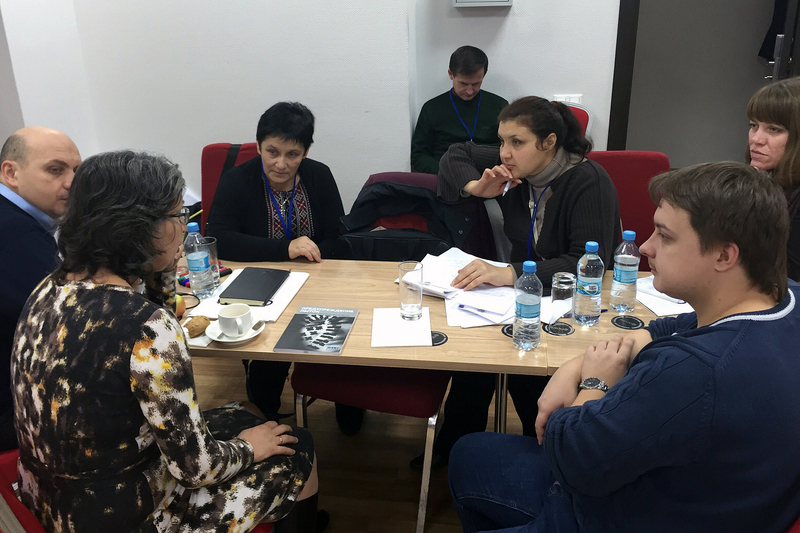 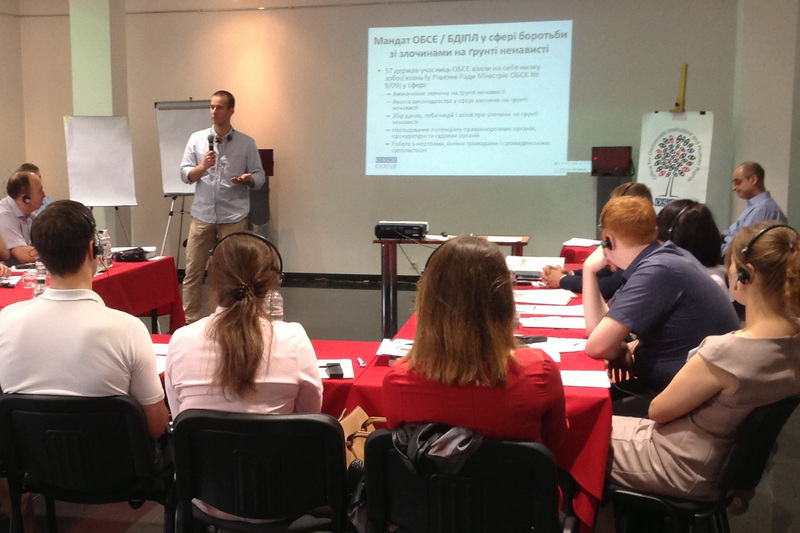 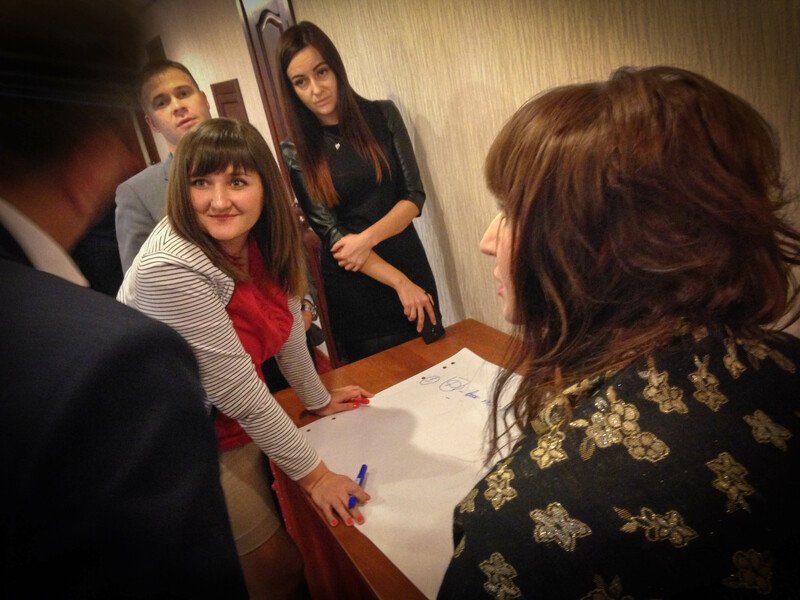 The training was organized by the OSCE Office for Democratic Institutions and Human Rights (ODIHR).